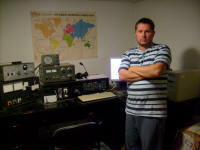 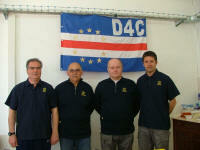 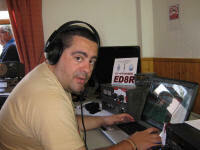 Photographs from the 2009 WPX SSB Contest. 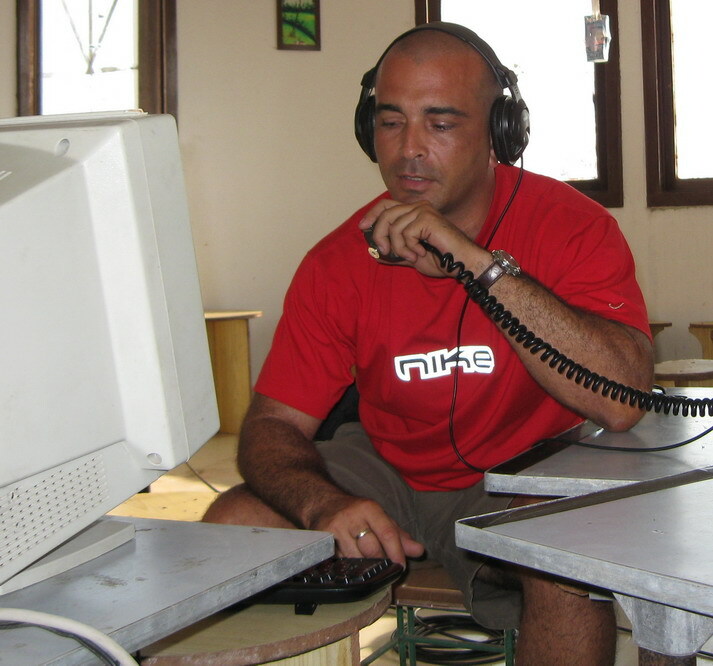 Click on any photo to see the full size image. 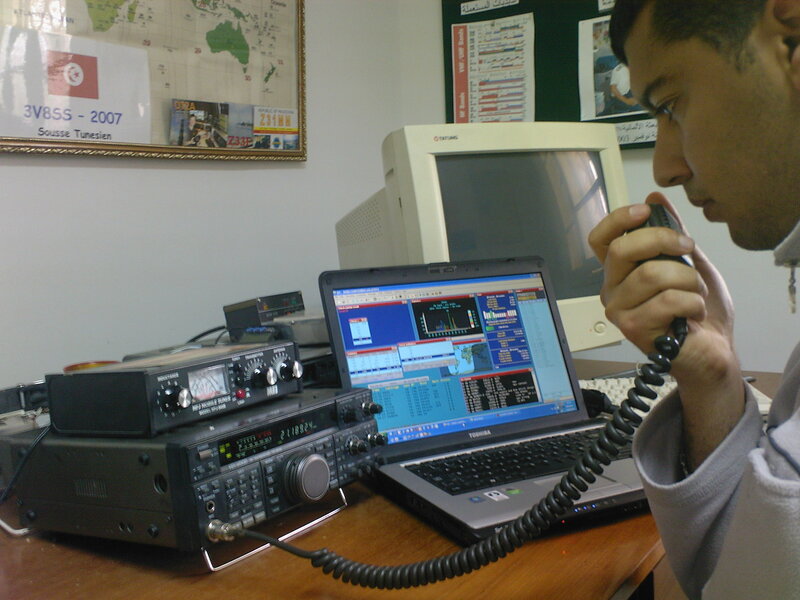 Ashraf, 3V8SS, made over 1 million points using this efficient low power setup. 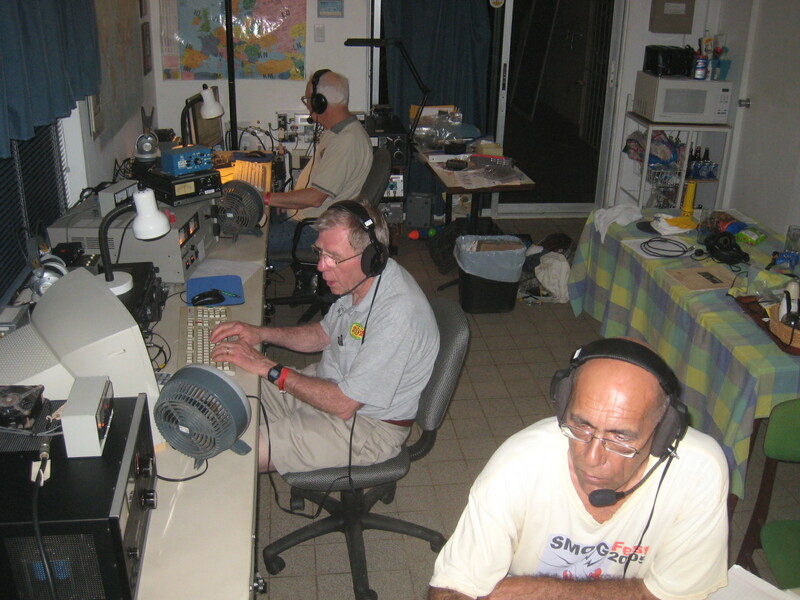 Jean-Claude (PJ2BVU) is searching for multipliers on 160 while Marty (K2PLF) and Jack (N4RV) handle the run stations on 40 and 75. 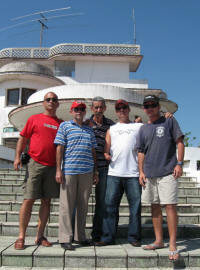 The PJ2T crew on Monday after the contest. 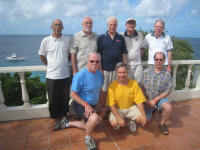 Back: PJ2BVU (Jean-Claude), K8LEE (Wayne), N4RV (Jack), W9JUV (Joe), K2PLF (Marty). Raúl, CO8ZZ, operates in the multi-single category as T48K from Cuba. 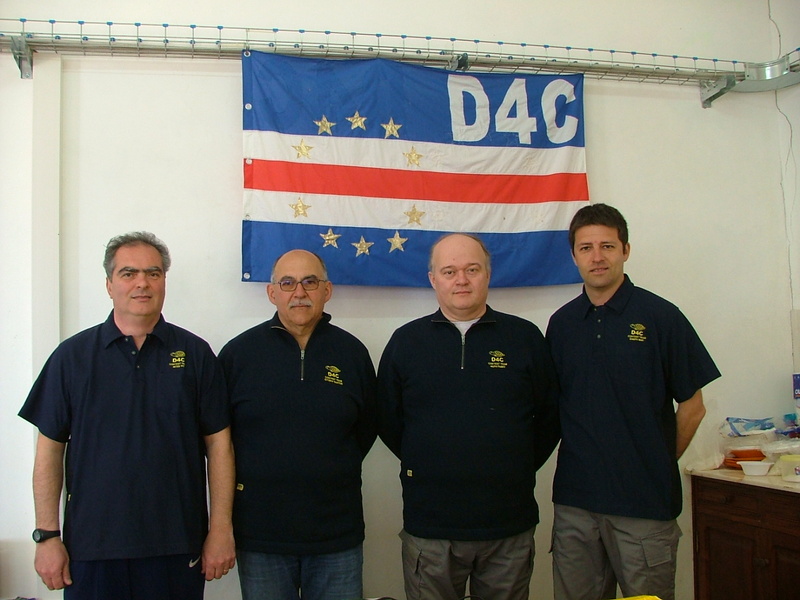 The operating team of multi-single station T48K from Cuba: (l-r) Raúl (CO8ZZ), Ernest (CM8GJ), Ide (CO8IR), Alex (CO8KA), and Doug (CO8DM). 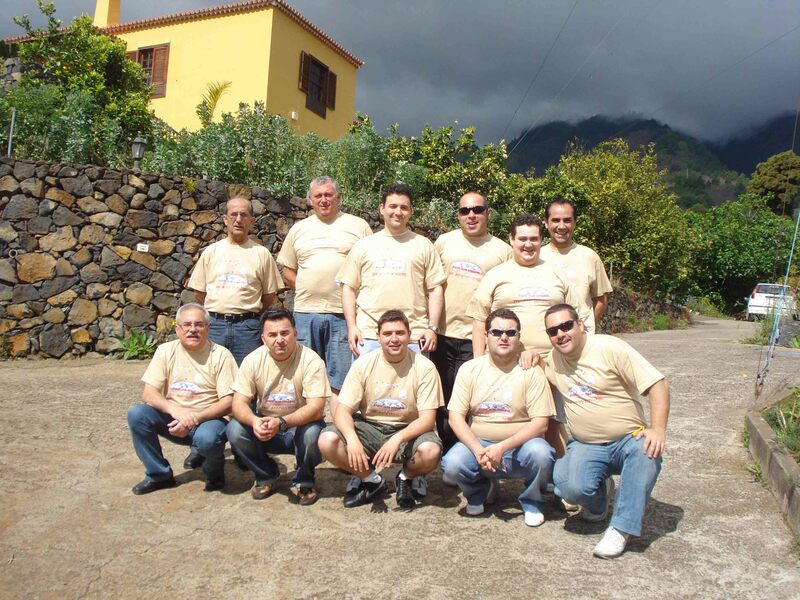 The enthusiastic operating team at YE0X gives out a rare multiplier every year. 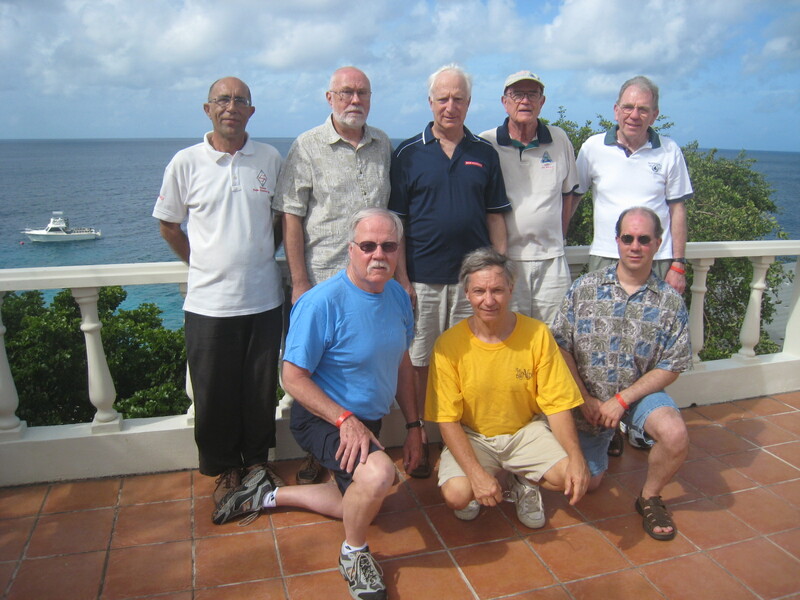 L to R: YB0AZ, YB0ECT, YB0GOF, YC0MXV, YB0YAD, YC0KVM, YC0RAN, YB0DPO, YB0KVN, YB0BSR, and YB0JS. 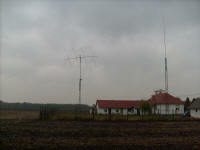 The antenna field at ZL3A, world high score for 40 meter single band. 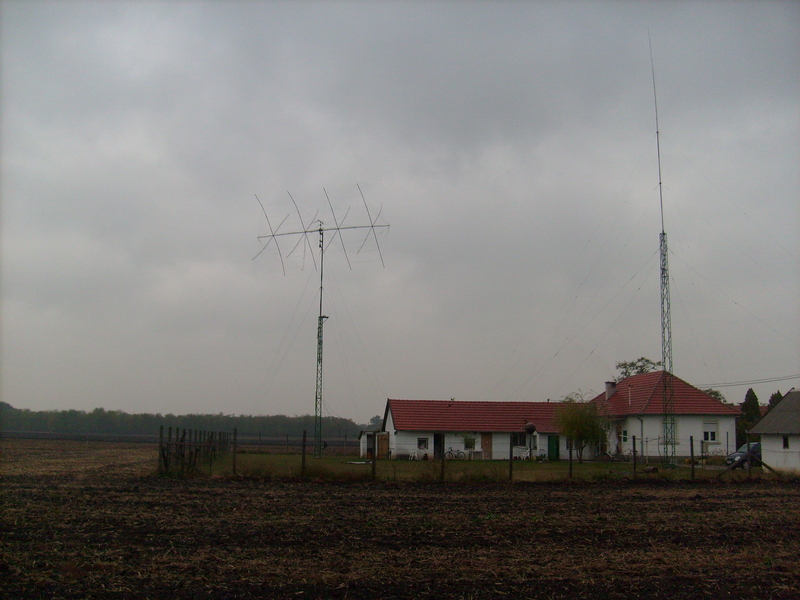 The 3-ele Yagi can crank up to 24 meters above a very nice hilltop location. 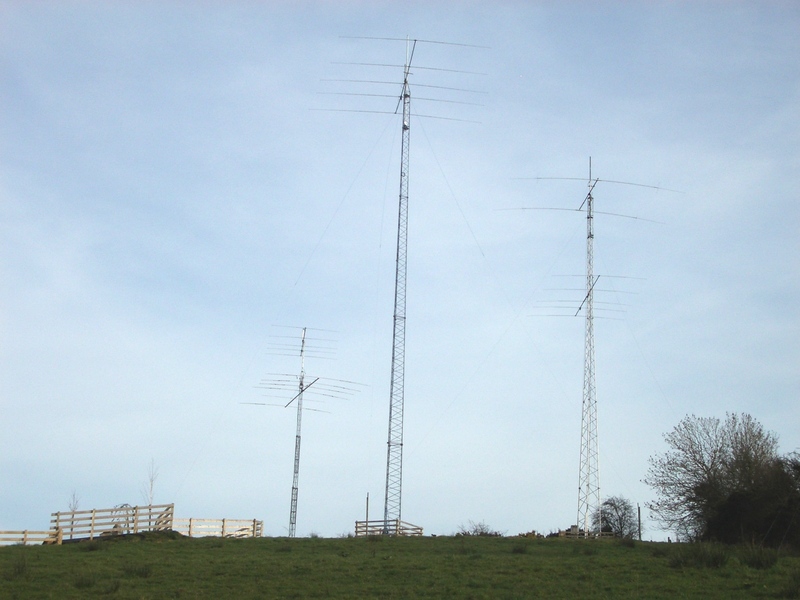 The impressive antenna system of the top European score for single operator all band – GI5K operated by MI0LLL. 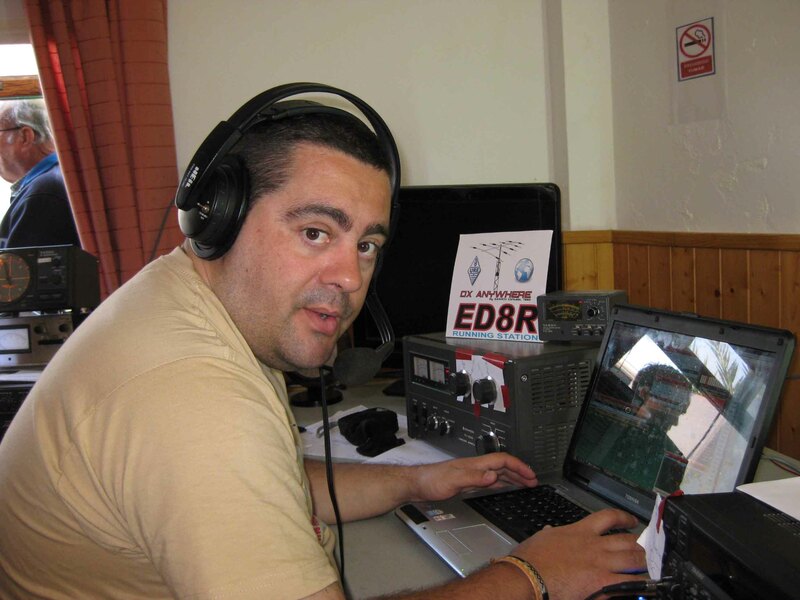 Oscar, EA4TD, mans the run station at the ED8R multi-single operation. Javi, EC4DX, watches Formula 1 on television while tuning for new multipliers at ED8R. 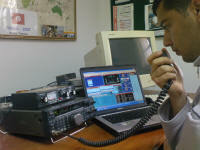 World high score for the Tribander/Wires category was Pali, HA8JV, operating with the call HG8R. The antenna system for World High TB-Wires category finisher HG8R. 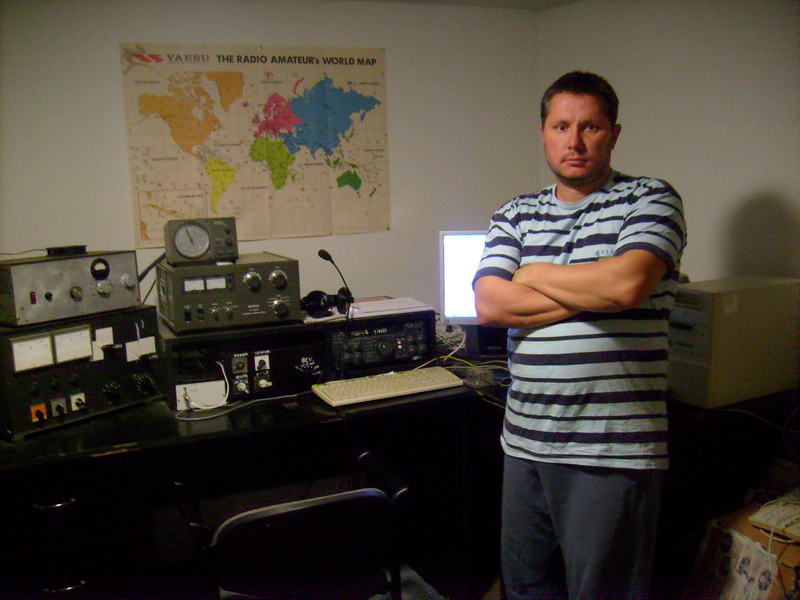 Dan, LU3MAM, finished second place for Single Operator All Band in Argentina. The operators at Multi-Single station LU6DK. 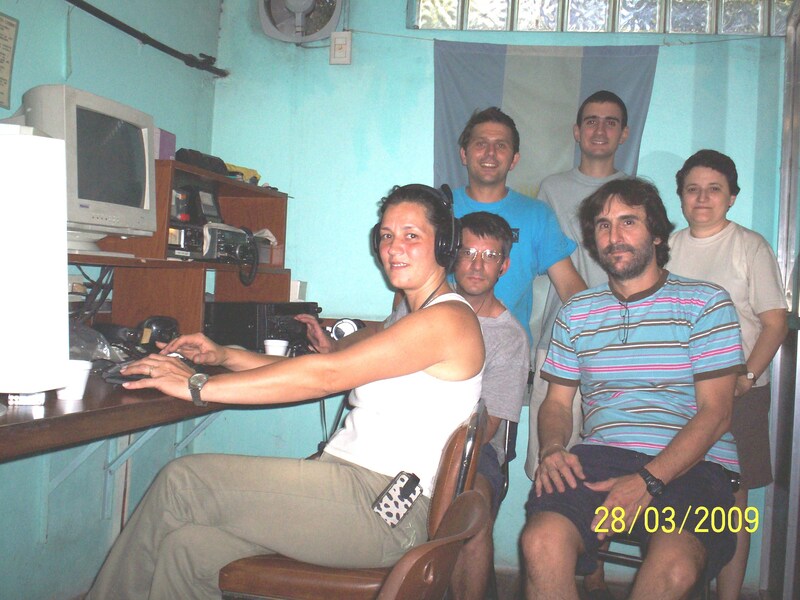 (l-r) LW6DSA Magdalena, LW4EF Guillermo, LU9CBL Matias, LW6DAK Elena, LU9DPD Daniel, and LW6DW Gonzalo. 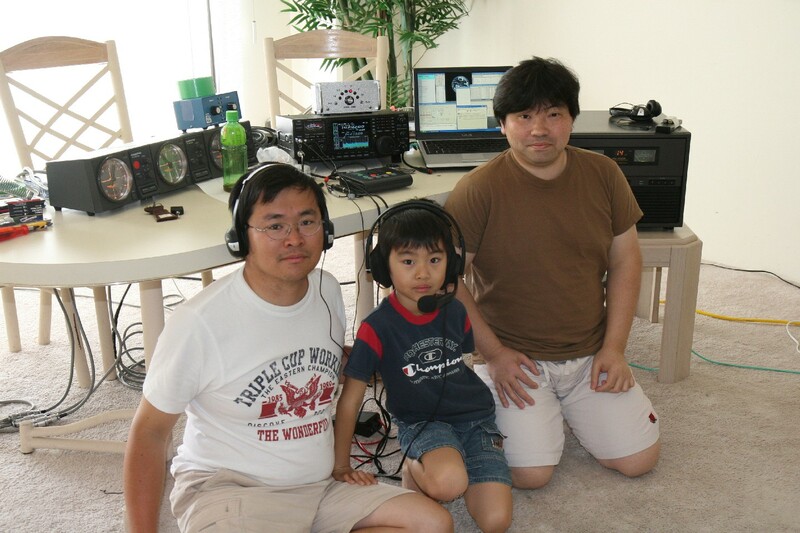 The operators at AH0BT included (l-r) Kuny (W1FPU), 8-year old Yoshiki (KH0UA), and Tomo (N2QP). 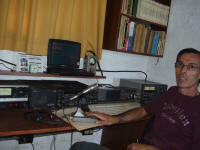 Yoshiki made over 800 QSOs in his first HF contest experience! 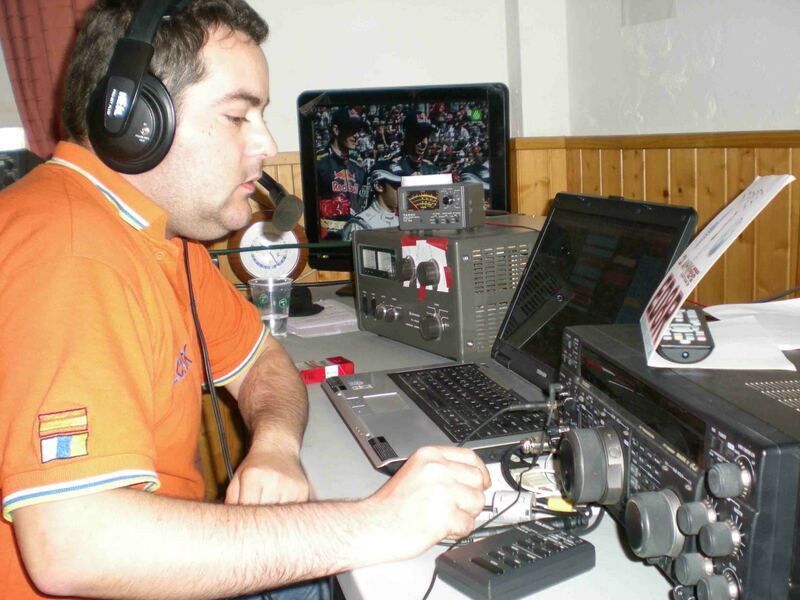 World #1 Multi-Operator Multi-Transmitter ZW5B. 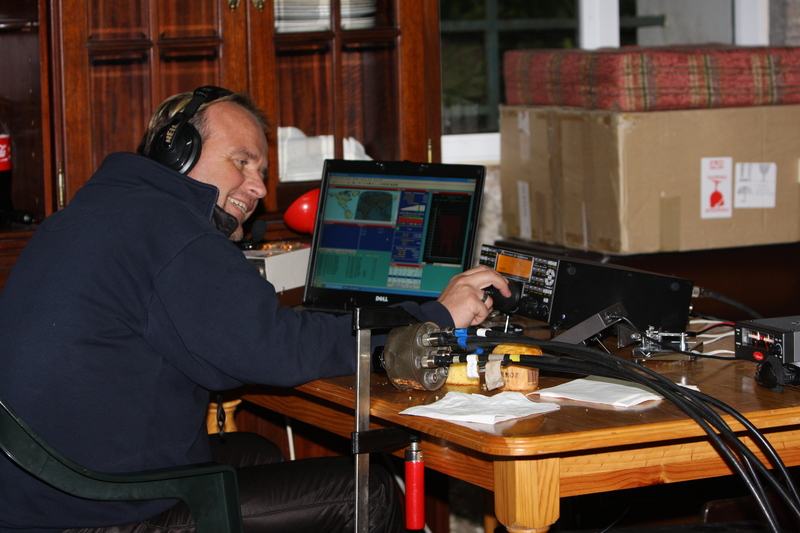 Helmut, DF7ZS, operating from CS9L.